Even though the e-commerce sector in India continues to grow by leaps and bounds with every passing year, physical retail stores still account for the vast majority of smartphone sales in the country. That being the case, predominantly-online vendors are trying to leverage the power of the offline market in the country to increase sales and gain market-share. Xiaomi is the prime example of an once-online-only brand that has not only expanded its footprint across the country by leveraging the offline channel, but actually gone on to replace the mighty Samsung as the biggest smartphone vendor in the country by expanding into offline retail. 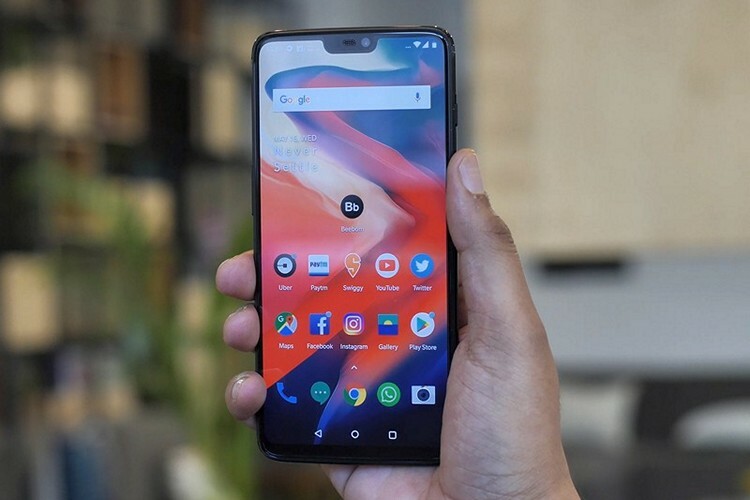 Now, OnePlus is apparently following in the footsteps of its fellow Chinese smartphone maker by making its latest handset, the OnePlus 6, available at 112 Croma stores across India from May 22. The device, of course, will also be sold online by Amazon and the official OnePlus webstore. Like Amazon, Croma will also offer Rs. 2,000 SBI cashback during the first week of OnePlus 6 sales. 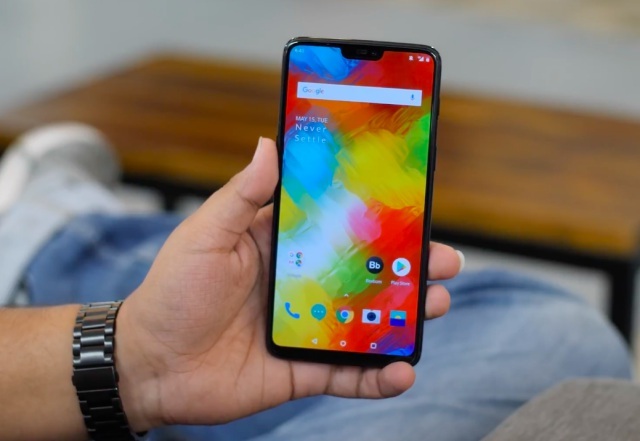 It is also reportedly teaming up with various financial institutes and banks to offer daily cashbacks to OnePlus 6 buyers. Towards that end, the company is believed to have signed up with partners such as Paytm, Standard Chartered, Axis Bank, ICICI and HDFC Bank.